Proper oil maintenance will help extend the life of your vehicle. Even if you do not drive often, the engine oil could get contaminated as a result of accumulated moisture. Contaminants are whipped into oil as it runs through your engine. Neglected oil will eventually turn these contaminants into sludge. Sludge could eventually cause engine failure. Contaminants such as unburned moisture and fuels reduce the effectiveness of the oil additive package and cause the oil to get dirty, typically between 3,000 and 5,000 miles. For those who typically drive over 5,000 miles between oil change intervals, synthetic oil is the best oil for your driving needs. 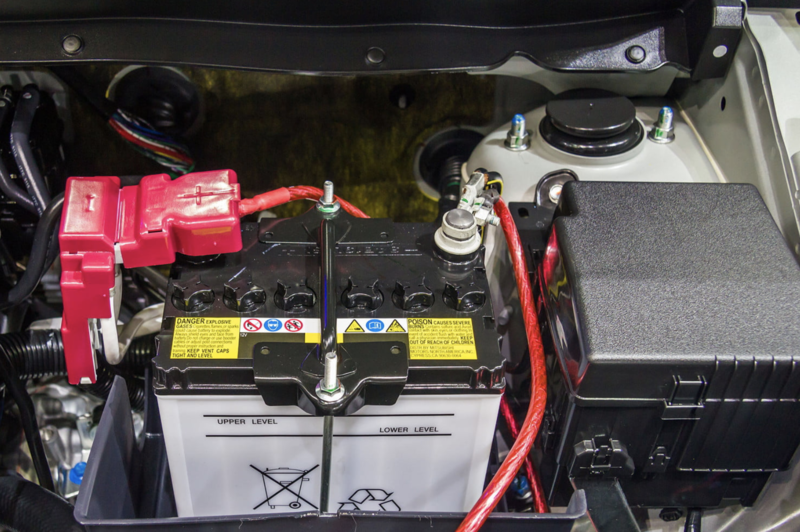 The vehicle manufacturer's recommendations address driving habits and conditions to determine the most responsible drain interval for you to follow. It is strongly recommended that you consult your vehicle owner's manual. It's hard to give a specific time or mileage figure because the life of a filter depends on how much debris it ingests. A filter that lasts 20,000 or even 30,000 miles on a vehicle that is driven mostly on interstates may last only a month or two in a rural setting where the vehicle is driven frequently on dusty gravel roads. Changing it yearly or every 15,000 miles may be a good recommendation in general. However, inspecting your filter regularly and changing as needed is the best practice. 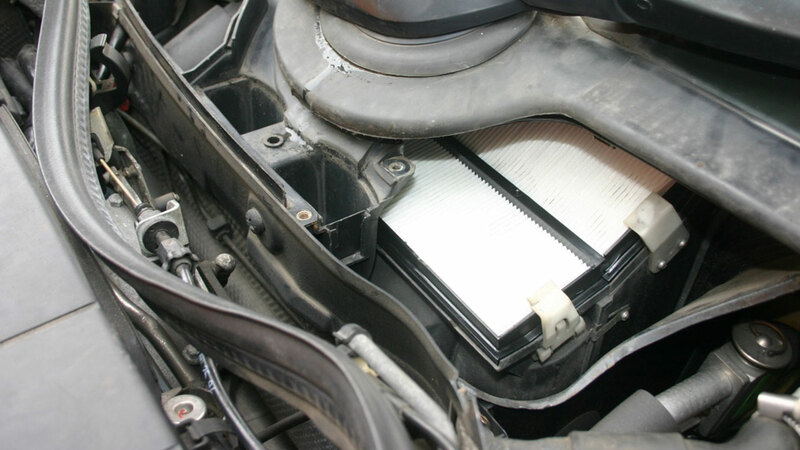 Regardless of the mileage or time, a filter should be replaced before it reaches the point where it creates a significant restriction to airflow. Eventually every filter reaches some point where it causes enough of a pressure drop to restrict airflow. Fuel economy, performance and emissions begin to deteriorate and get progressively worse until the dirty filter is replaced. So inspection at the same time you change your oil would be a good practice. How well did yours work the last time it rained? Wiper blades are one of the most neglected components on most vehicles today. Most experts say that wiper blades should be replaced every six to twelve months for optimum performance and driving visibility. Any blade that is chattering, streaking, or doing a lousy job of wiping is overdue for replacement.